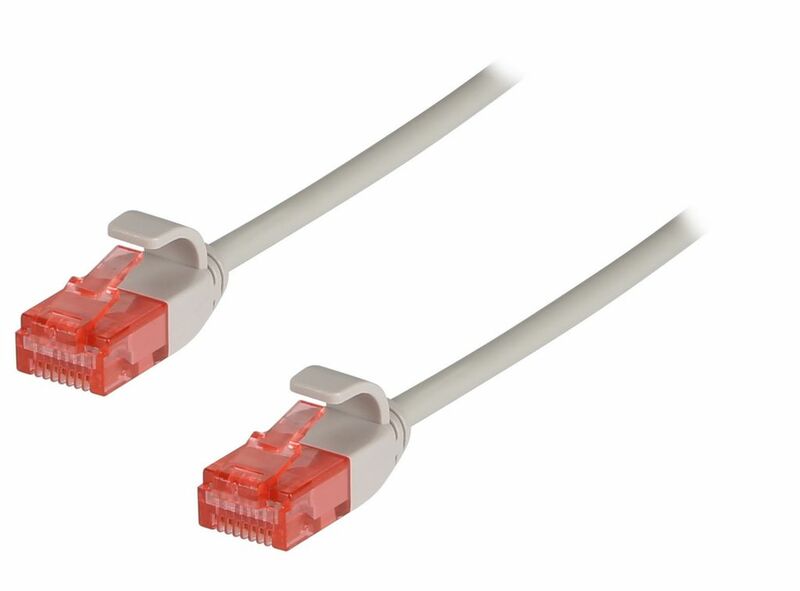 Ultra thin cables ideal for high density patch panel use. Cuts down on the bulk whilst maintaining Category 6 gigabit performance. 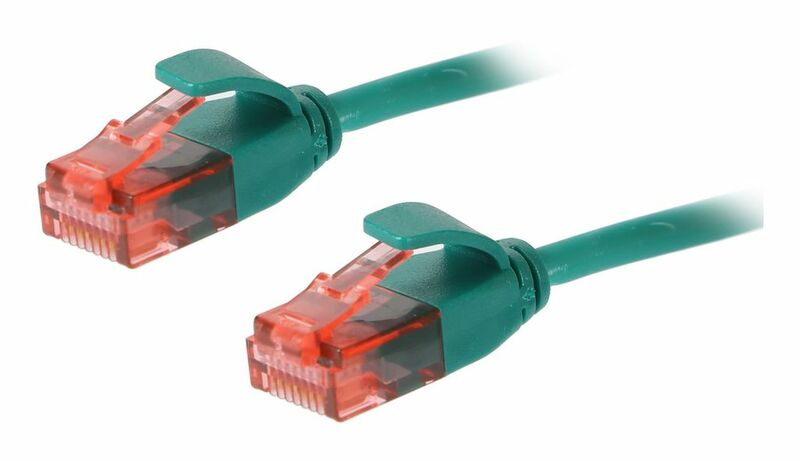 8 Pin RJ45 Male to 8 Pin RJ45 Male. 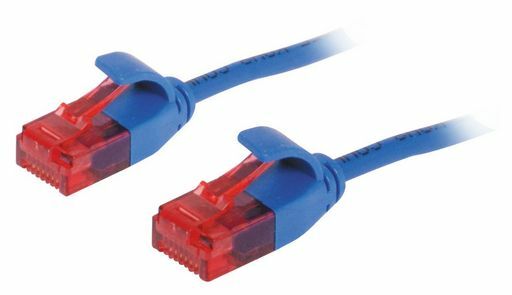 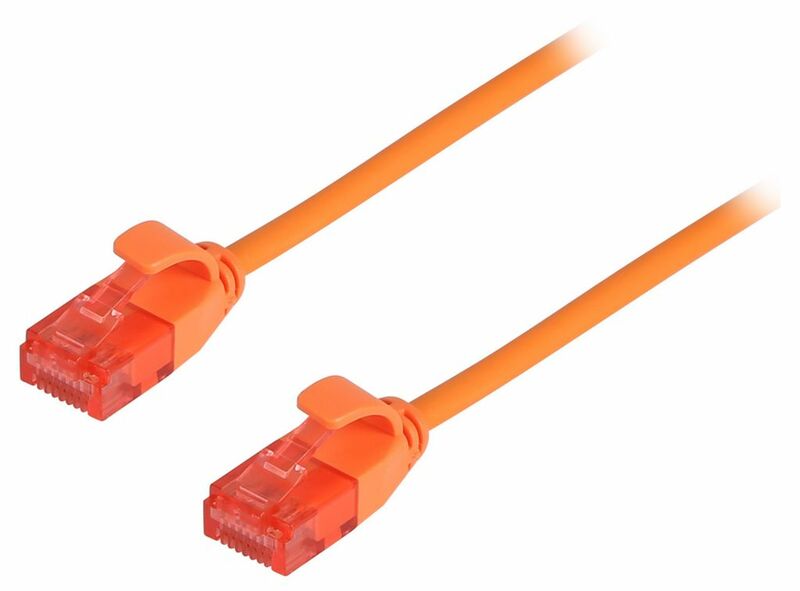 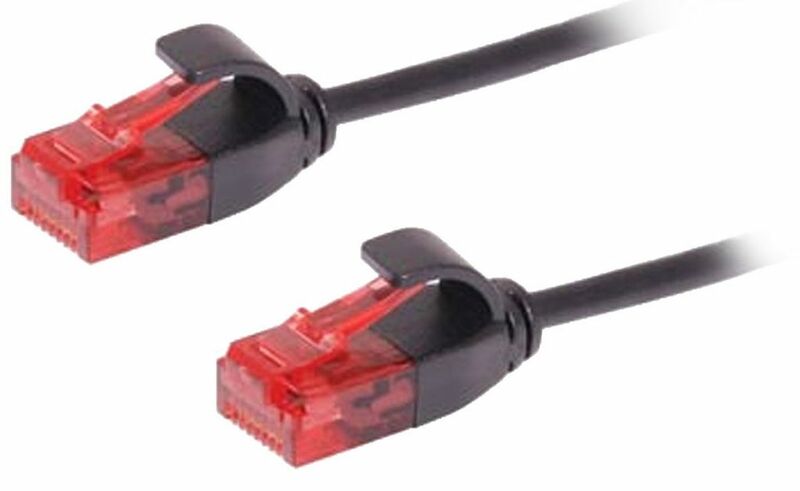 Backwards compatible with Cat5/Cat5e.